You're writing a program to play a BlackJack variety and need to write a method to handle the score. In general, given two numbers, a and b, return their sum. However, if the sum is greater than 21, return 0 instead (since the player has "gone bust"). 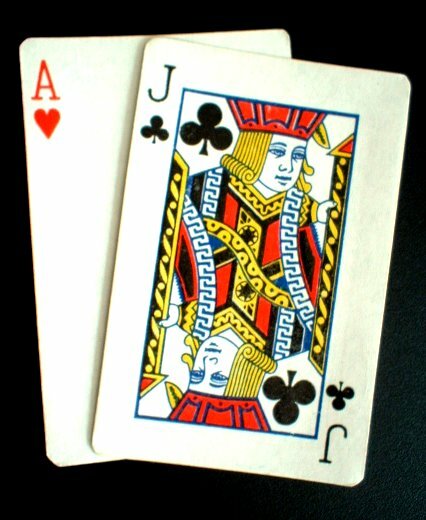 Return the score of two blackjack 'cards', as described above. (The numbers can be from 1-13). return (a+b > 21)? 0 : a+b; // just like that.